Known world wide for one of the worst corruption problems within the city of Los Angeles and the County of Los Angeles. 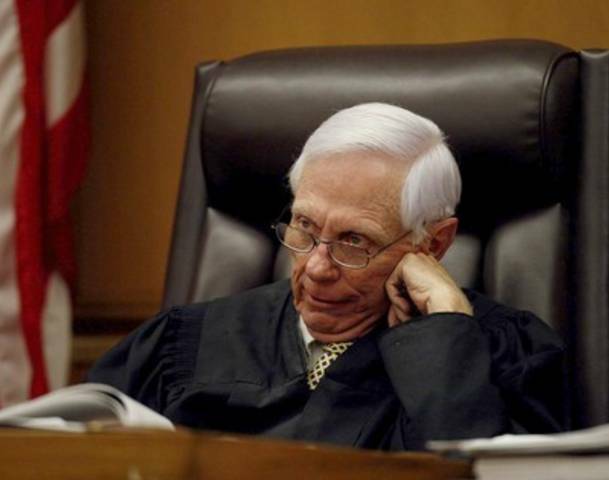 Thousands of victimized Children and families are destroyed at the hand of judges and lawyers of Los Angeles. 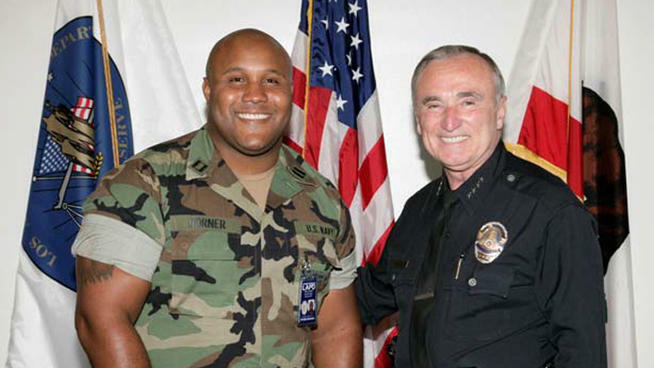 The interesting connection with Christopher Dorner is the fact that he did the right thing and went to trial. 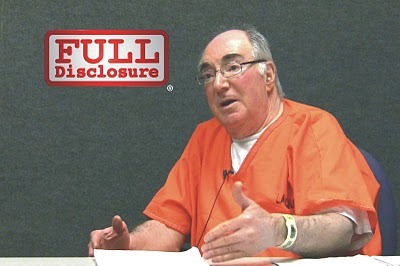 However he would never get justice with a well known bribed by Los Angeles County Judge David Yaffe. This was most likely another reason Dorner went off the deep end, there was no justice. Dorner had done what many today do, stand up for what is right. He faced one of the most corrupt cities, counties and police departments in the world. A place where crimes, greed, profit and abuse of people’s rights mean nothing.